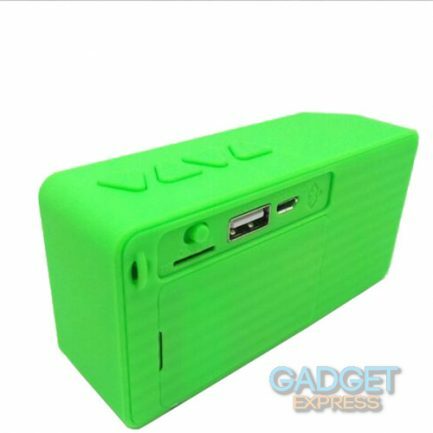 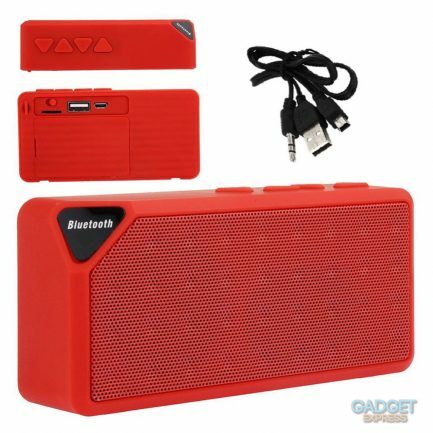 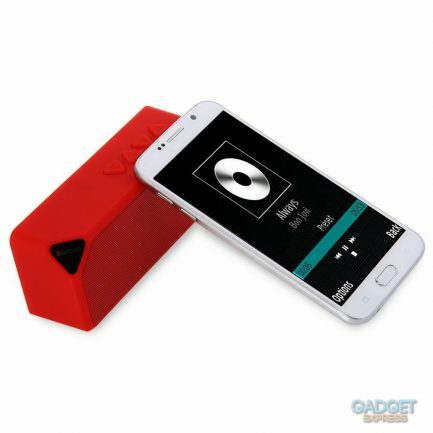 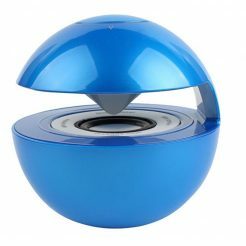 This is a multi functional mini Bluetooth speaker. 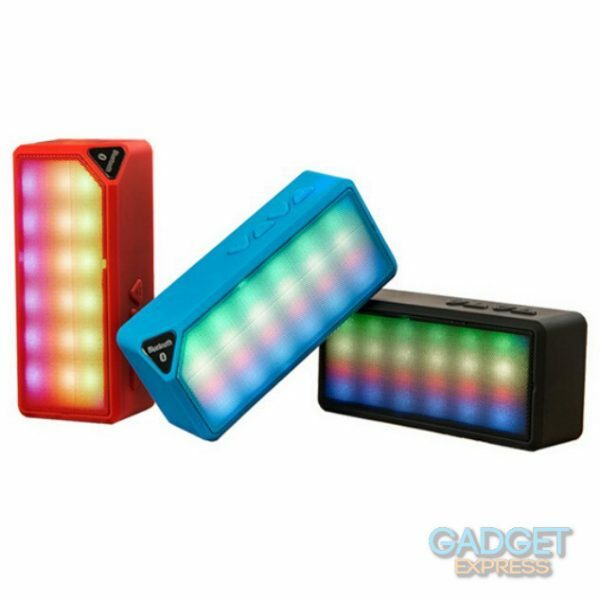 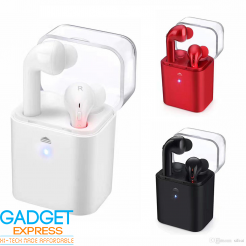 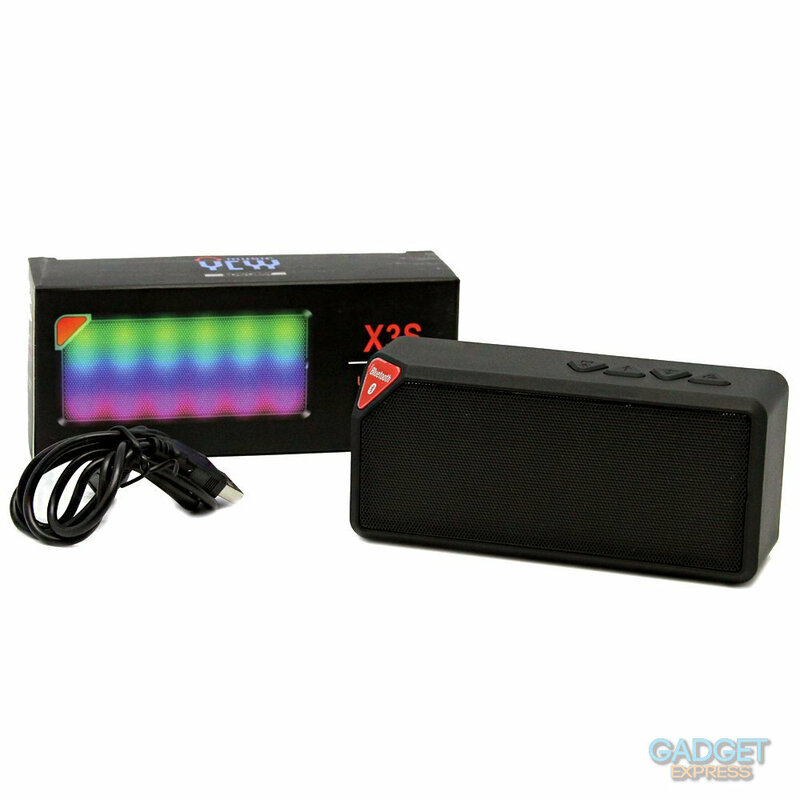 With colourful LED lights, fashionable and elegant appearance, this wireless Bluetooth speaker can almost meet your all the needs of a speaker, supporting Bluetooth, line in connection, FM radio, TF card, hands-free calling. 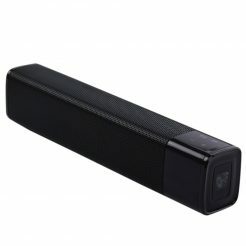 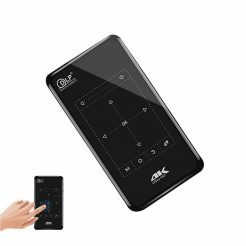 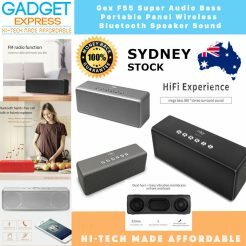 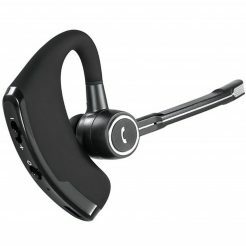 It can be used for home theatre, portable audio player, mobile phone, karaoke player, computer, stage, etc.